In a world that is spinning faster than ever, trends also come and go faster than ever. We as a blog team are writing with passion and see time as a rescource we like to handle with care. This is why we consider “Slow Blogging” as the perfect way to reflect our journeys and everyday discoveries in Paris. There are a lot of ways to share beautiful places with the growing audience online. Some of the countless instagram accounts on Paris are guides, some are beautiful picture collections and others teach the french way of living. But with our niche of a multiculturally inspired blog, we created a project with less demands than the common marketing projects and blogs. What counts for us is liberty and our freedom to express and share what we find personally interesting. Curiosity is our engine and this is why we are slow blogging. 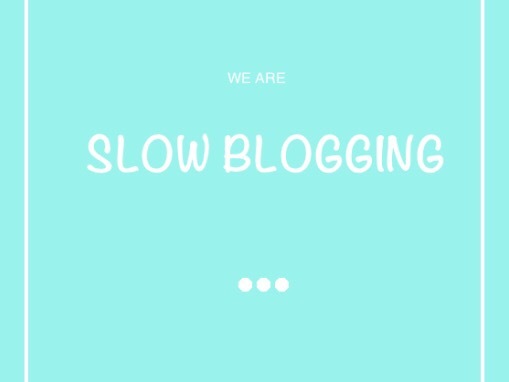 Our presonal “Slow Blogging Practice” comes frome the idea of sustainability in the creative process: We want to create a blogsphere that remains diverse and allows us to be productive indefinitely. We want quality – and, we simply don’t care about a compulsory quantity of posts. We see time as a resource that we are handling carefully. And as we are working voluntarily, we have no time pressure – at all. Also, discovering and reflecting the thoughts about new impressions takes time. Also, we need nearly no money to run our blog. That allows us to follow a simple rule: No ads. Only experience. No one tells us where, when and what we have to post, except of ourselves. This is blogging freely. Bottom line: We have found our pefectly free life-work-balance concerning the systematic behind our blog posts. When we head out exploring Paris, Europe and the world, we share our stories just at the time – when it feels right. 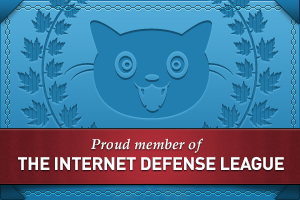 And we hope you enjoy our blog as much as we do. Good idea and spirit. I keep it the same way – no time pressure allowed. I publish when the Post is right for it, and not a defined time. Great, that you agree with our policy. Let’s keep on enjoying our passion! Thank you for this very interesting blog post and a sight of the blogging word. You are so right. It is important to so what you like and when. As it is 2 of us and we already have full time jobs we have the gift to choose when and if we want to participate cooperations. It needed some time to figure out how much content is perfect for our fun level and joy. Have a great day. Thank you for this kind post. We are happy to hear that you are sharing our spirit!